Hardback, 8.75 x 11 in. / 96 pgs / 64 color. Edited by Klaus Gallwitz. Text by Hans Dickel, Janine Schmutz, Sabine Schütz. 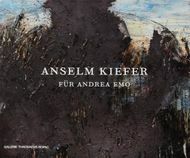 Since the 1970s, Anselm Kiefer has explored existential issues in monumental canvases, woodcuts, photo sequences and lead-bound tomes. 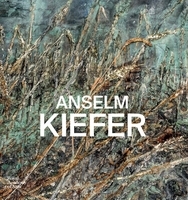 He is one of the most important and best-known post-war German painters. 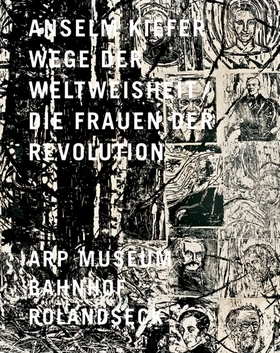 This volume explores two recent bodies of work, Hermann's Battle and The Women of the French Revolution. Edited by Oona Doyle, Daniel Ehrmann, Sophie Leimgruber, Peter Stephan Jungk. Edited by Elena Ochoa Foster. FORMAT: Hardback, 8.75 x 11 in. / 96 pgs / 64 color.